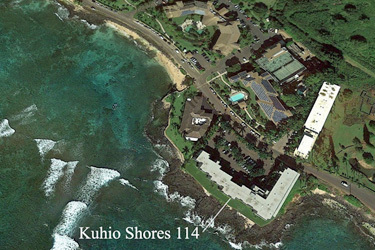 Aloha Kai Condo TA-202-147-8400-01 : Welcome to Aloha Kai, a beautiful and newly remodeled oceanfront condo on Kauai's famous Coconut Coast. Centrally located on the island to allow easy adventures in every direction but be aware that you may not want to ever leave your slice of paradise! 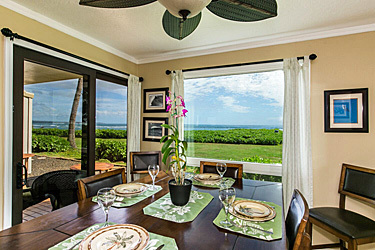 Experience breathtaking ocean views and epic sunrises while enjoying the gentle trade winds on your private lanai. 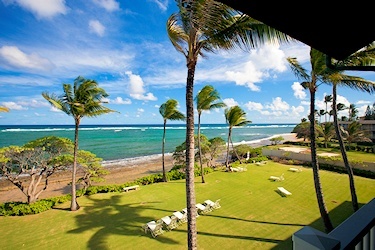 Kauai Beach Villas: This complete and totally remodeled 2 Bedroom 2 Bathroom Kauai 100% OCEANFRONT Villas Building G Condo is steps from the beautiful Pacific Ocean with NOTHING blocking your View. This newly remodeled condo is set up for 2-6 people. You will enjoy easy access to the white sand beach that stretches 3 + miles with no other houses or resorts and invites you for a relaxing walk. 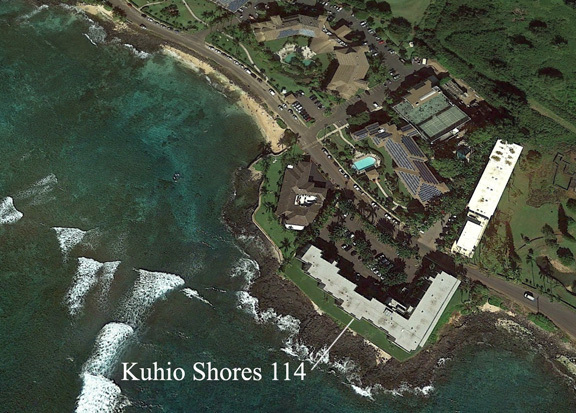 Kuhio Shores #114: Beautiful ground floor ocean front unit located on the sunny South Shore that offers amazing ocean views! 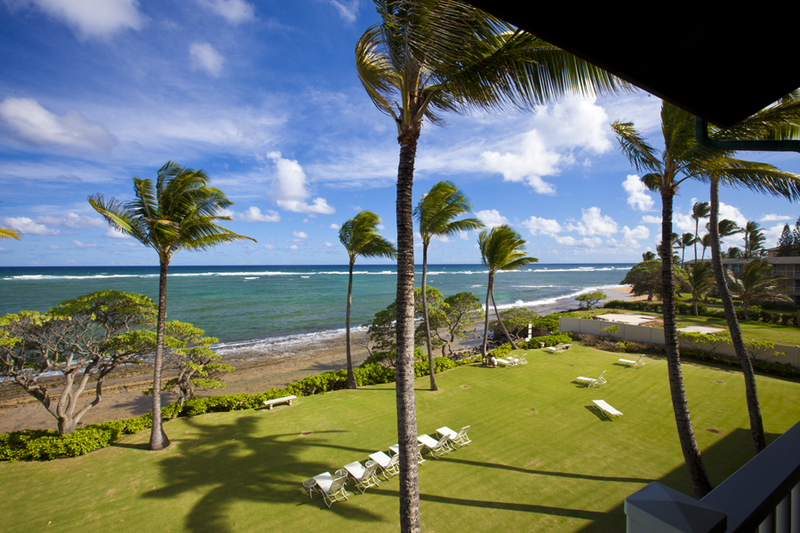 A wonderful location, right at the forefront of favorite Poipu activities including snorkeling and surfing, shopping and more -- there is plenty on offer here and you will feel that when you arrive. This unit is very special because it extends past the others, so there are view windows towards the sunset.